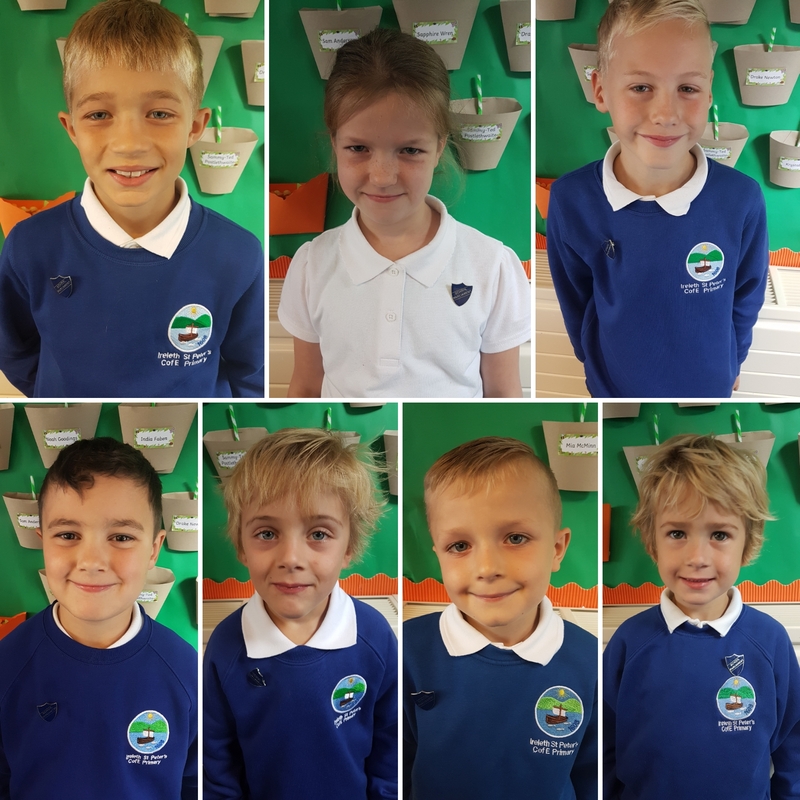 Our school parliament play a very important role in our school life- they have been elected by their classmates to represent the pupil's voices in decisions about our school! There is one member of school parliament for each year group from Reception to Year 6. School parliament meet once every half term with Mrs Saunders to discuss ideas and feedback pupil's views. School parliament help us to know what is important to the children at ISP. Thanks to their efforts, we are helping to share our christian values by becoming more involved in the local community and raising lots of money, for our school, the local church and several charities. 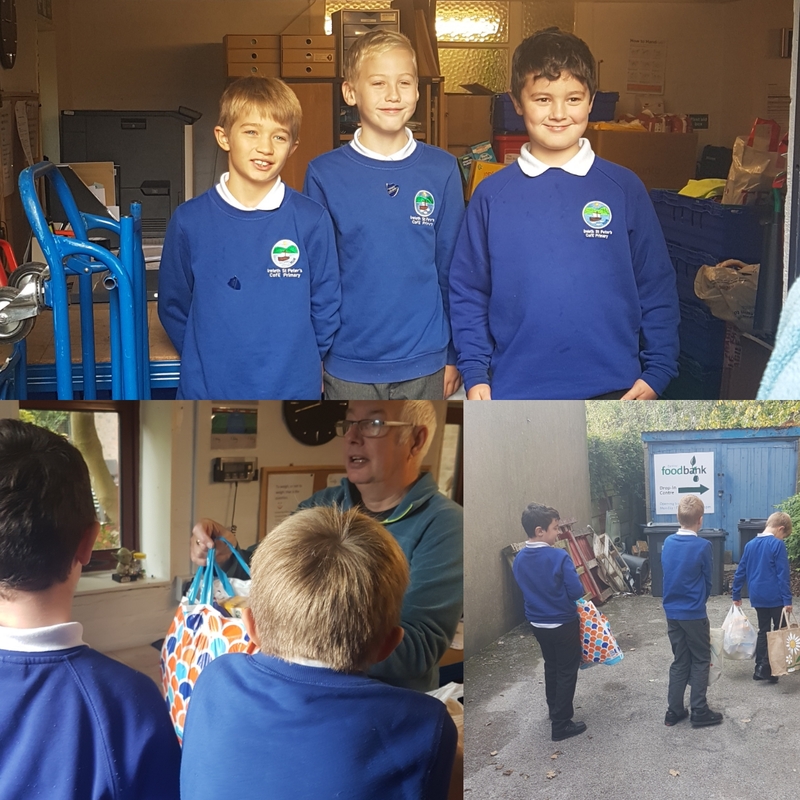 This picture shows the oldest members of school parliament taking our harvest festival donations to Barrow Foodbank. A further donation was also made through our reverse advent calendar at christmas time.